South by Southwest (SXSW) is not just a conference, it is also a festival with original music, independent films, and emerging technologies. This annual event features media presentations, music showcases, and film screenings. Plus, conference panel discussions offer forums for learning about business and creating global networking opportunities. 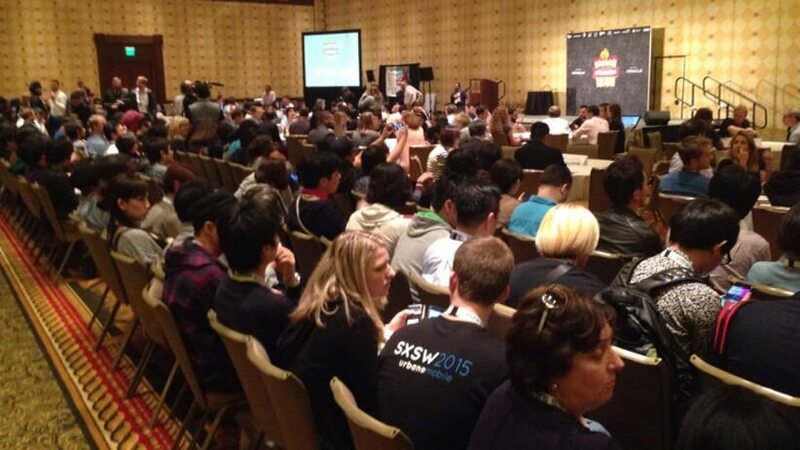 At SXSW businesses gather to get new ideas from industry leaders and build connections. In March, SpringTab founder Péter Szántó had a presentation about Personalization and Conversion Optimization at the 2016 event in Austin, Texas in the United States.